ShowMeCables offers fiber optic cleaning tools for field installations. 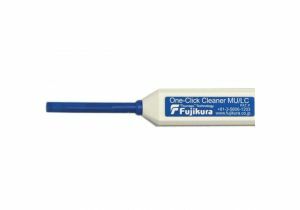 Use cleaning tape to remove dirt, dust, and other grime from fiber optic connections. 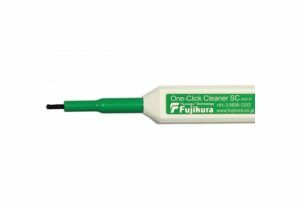 With same-day shipping options, our fiber optic cleaning equipment is ready to ship today. Not sure what tools you need? Call or chat today and we will recommend the right solution for you.